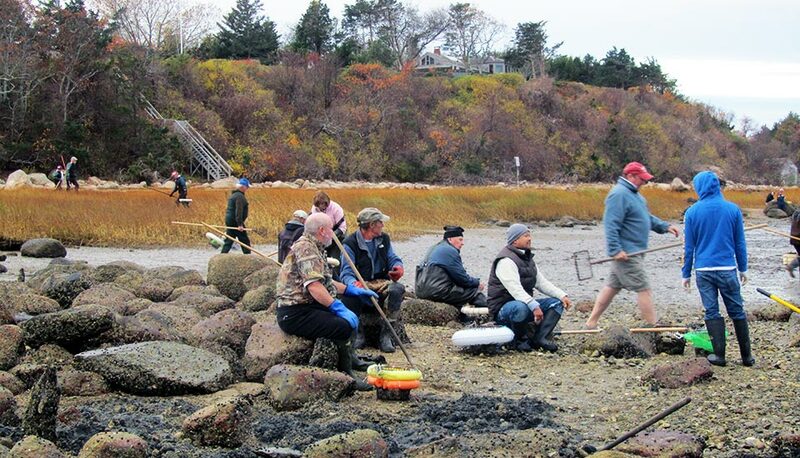 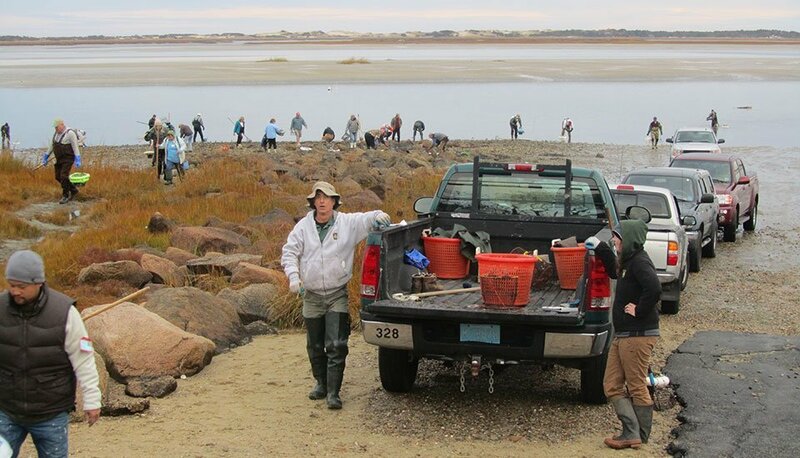 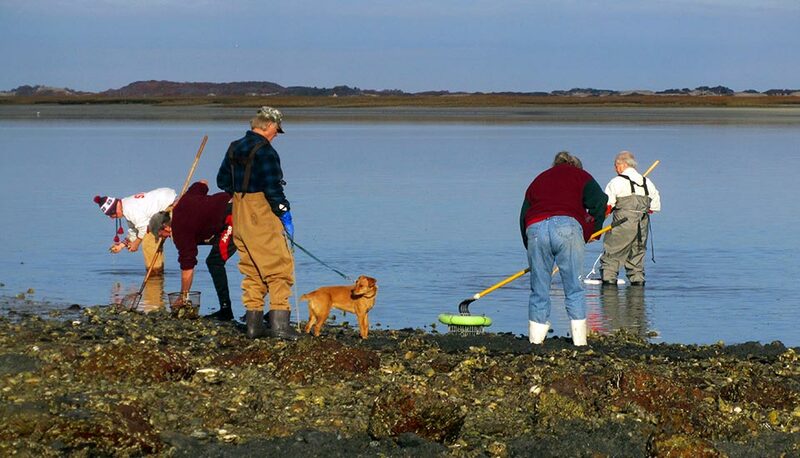 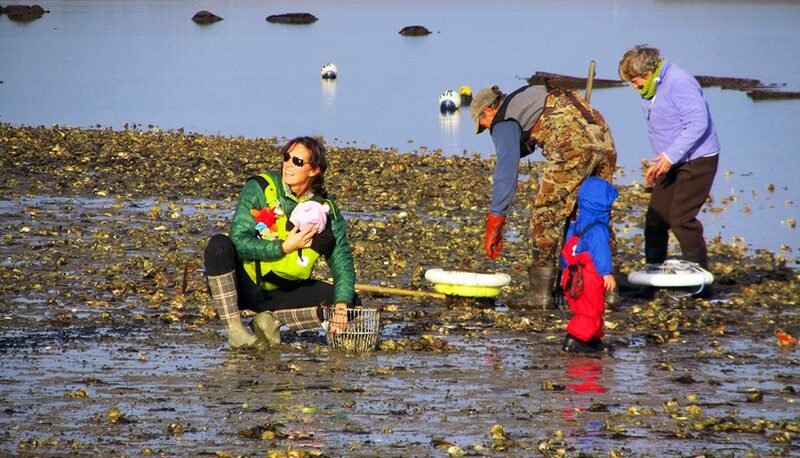 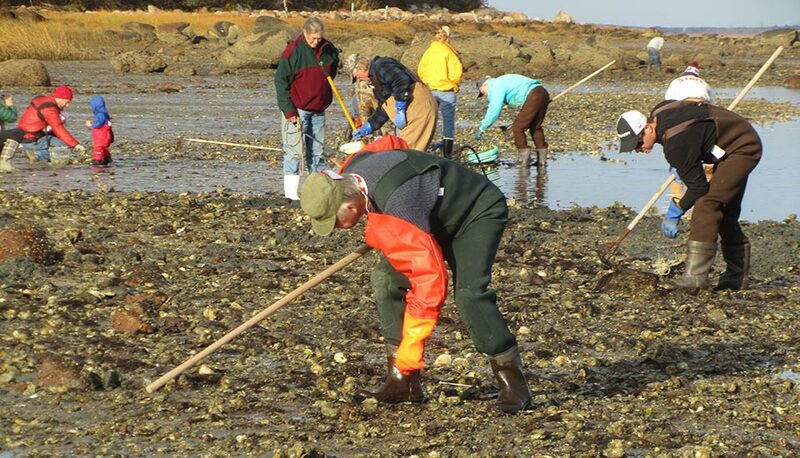 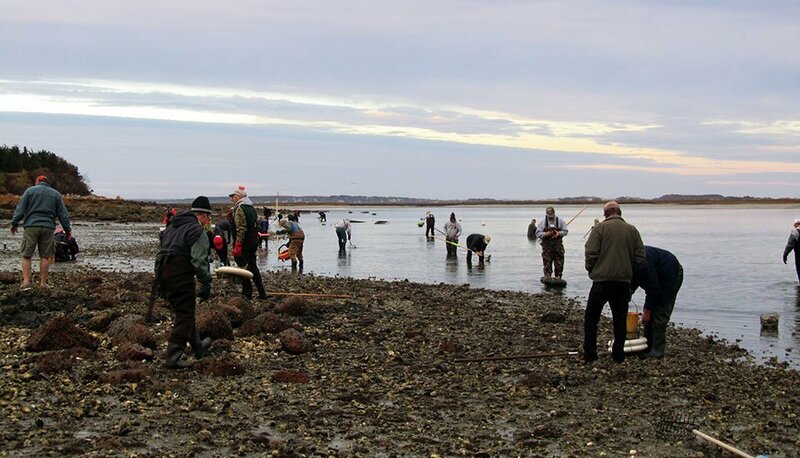 The 2014 oyster season opening at Scudder’s Lane in Barnstable was a miserable rainy nor’easter. 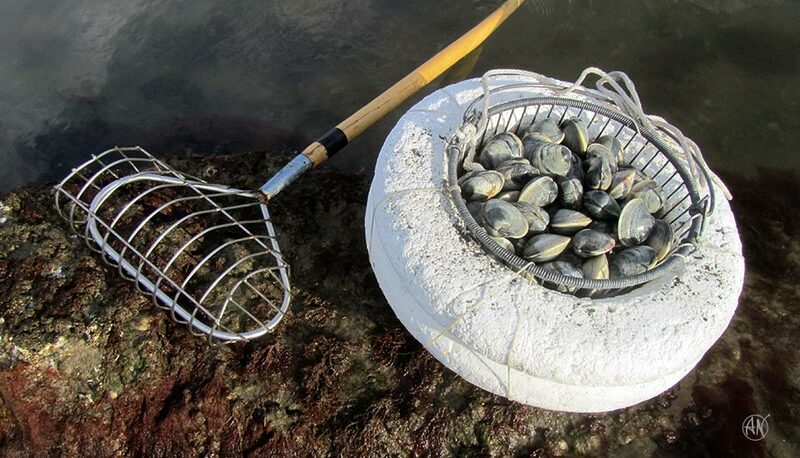 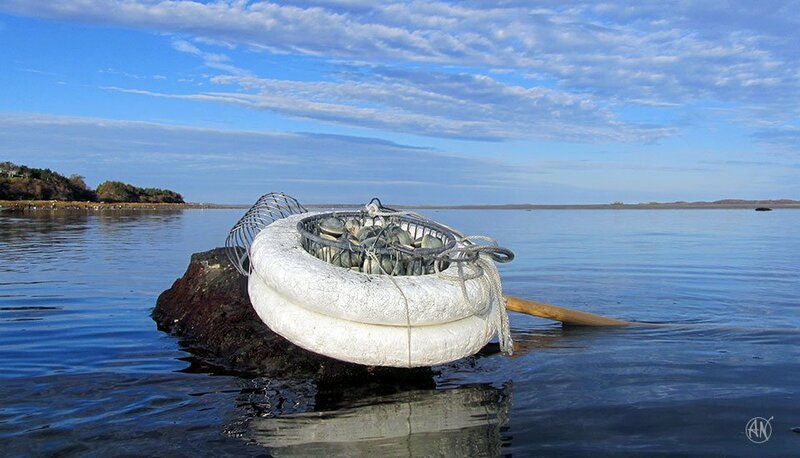 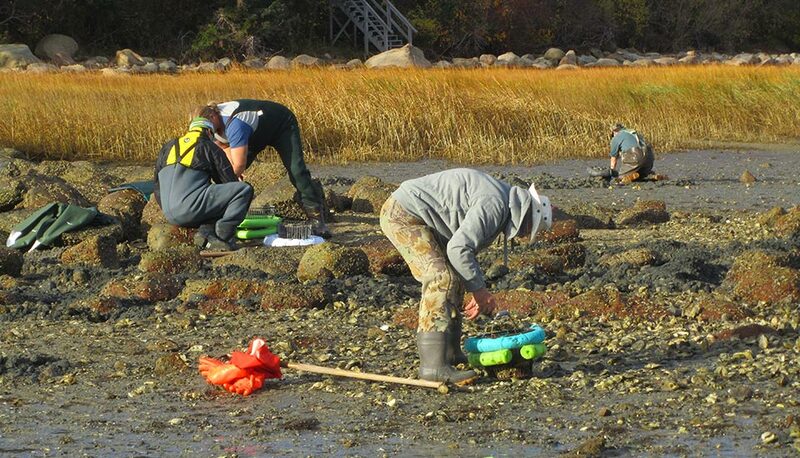 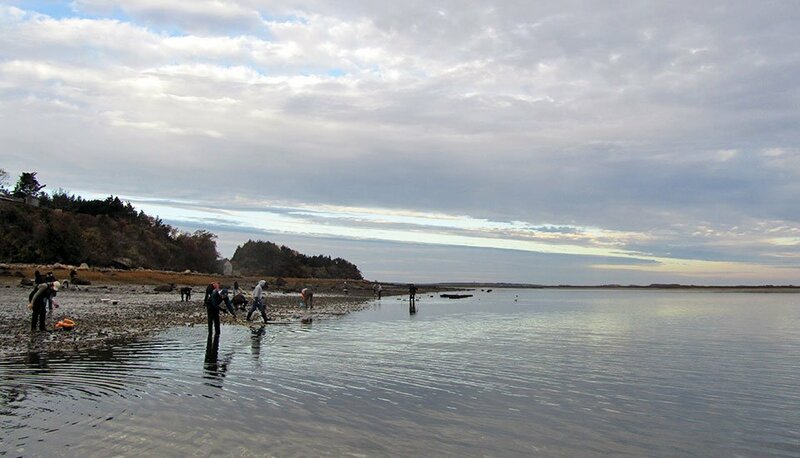 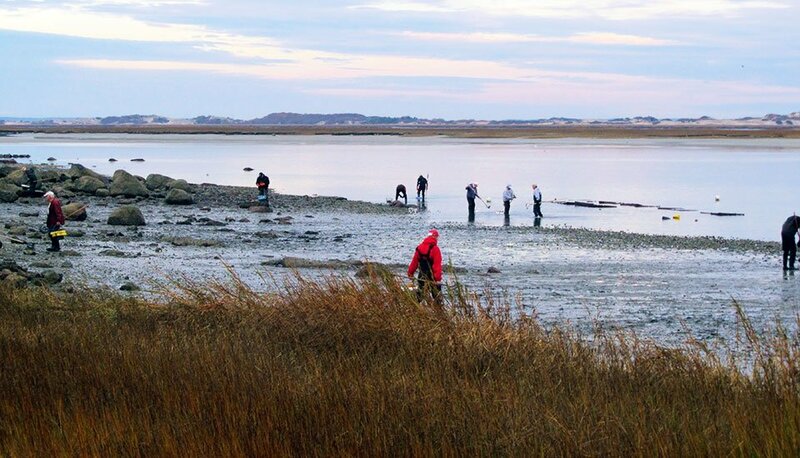 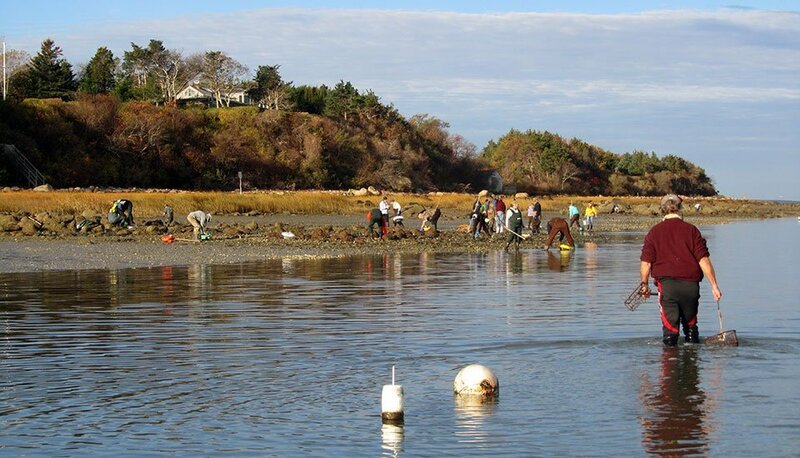 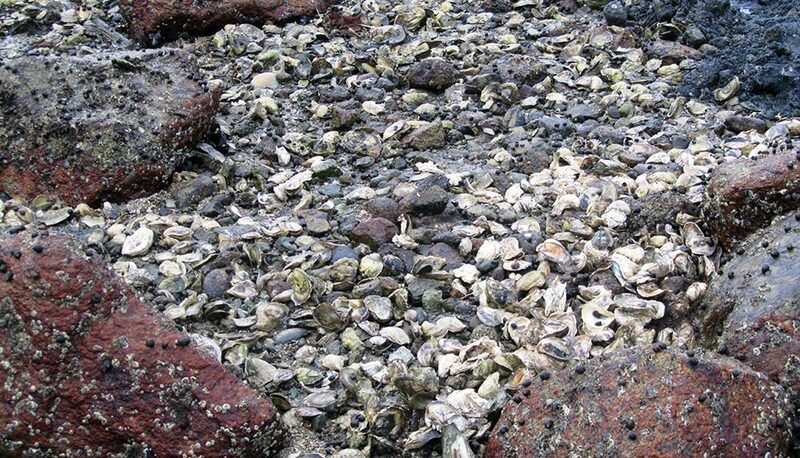 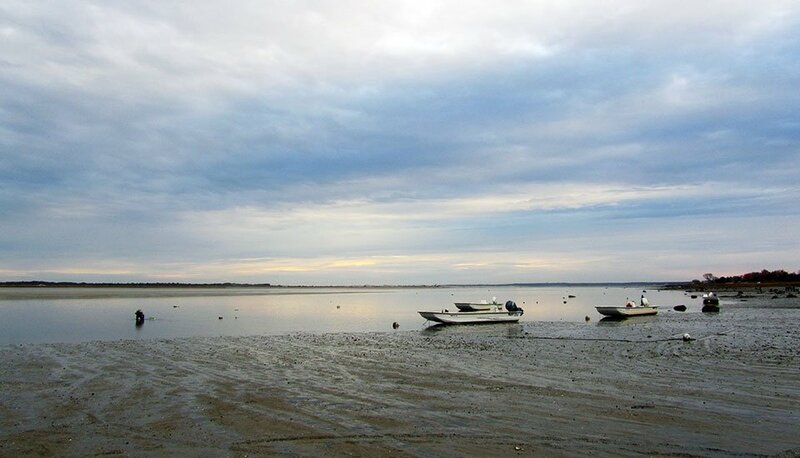 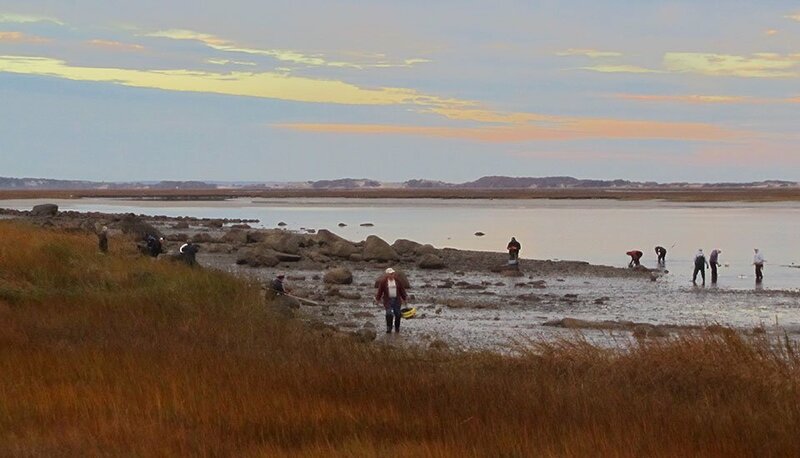 The weather was unseasonably bad for November 1, and there were oysters everywhere as well as quahogs in various sizes. 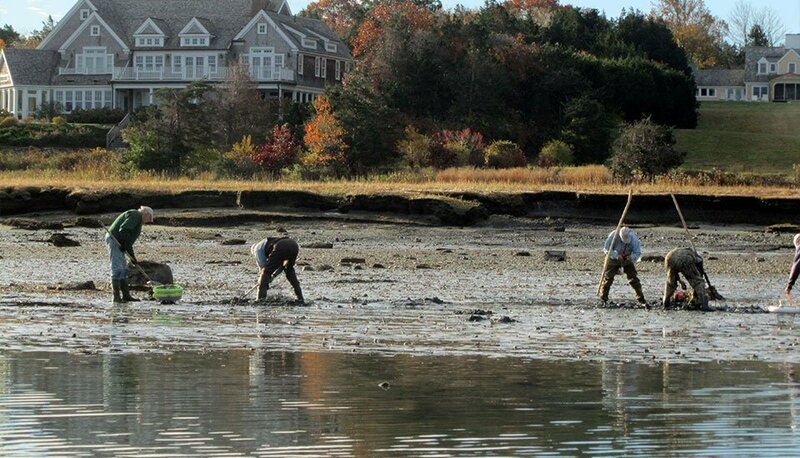 Photos copyright © 2013 by Andrew Newman.